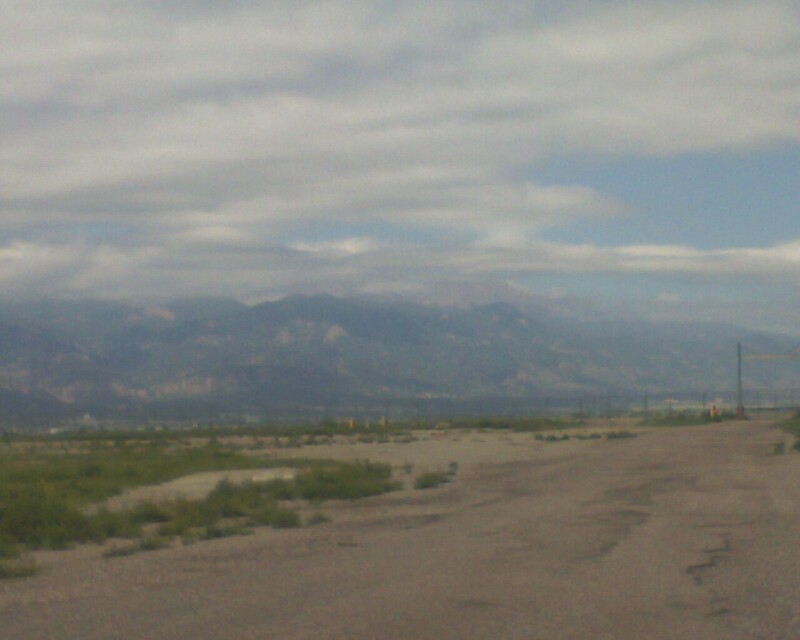 Just landed in Colorado Springs, now heading to Schriever AFB to officially check in at my new job. It's a blissful 65° F. right now, with no humidity (at least when compared to Appalachia). And these mountains are *BIG*!